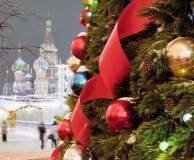 The Kremlin’s New Year Ball is a beautiful end-of-year tradition. This time the Small Hall will feature a concert-masquerade with Grandfather Frost and our favorite artists, jokes and dances, magic and pranks. The Russian Retro Ball is about saying goodbye to the old year and evoking pleasant memories of what is already a thing of the past. 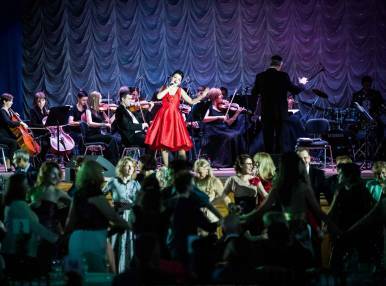 Among special guests are artists from Moscow theaters, the Cantadelamore Retro Jazz directed by Oksana Petrichenko and the Valery Show Ballet.